Welcome to the Pottstown Rotary Club Website. 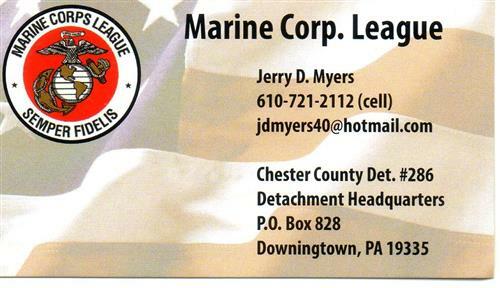 We're located in Pottstown, PA, USA and have been a charter member since 1918. Attend a minimum of 50% of our weekly meetings (6 per quarter). Based on this commitment you will be invoiced for a minimum of six meals per quarter (at $20.00 per meal) whether or not you attend the meetings. Any additional dinner meetings you attend will be added to the quarterly invoice. Club invoices are sent to members at the end of each quarter (you’ll see a bill in April, July, October & January) and are due upon receipt. Your minimum quarterly invoice (prorated from date of induction for new members) will be: $187.